Made of natural cotton to feel smooth and comfortable against the skin, this is a must-have to smarten up any outfit and to use underneath cardigans, sweaters, dresses or dungarees. Available in three variants with the collar detailing in either Beige, Azur or Navy. Made with the finest cotton, this baby bodysuit is extremely gentle on baby skin. Multiples snap-buttons on the back and at the gusset guarantee an easy dressing and nappy changing. 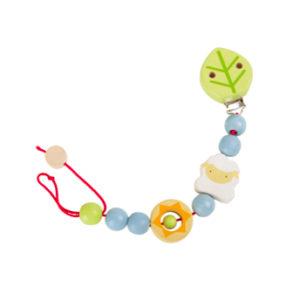 Its unique collar makes it an elegant outfit and an indispensable addition to your little one’s wardrobe.